To remove the smear layer developed in the course of the preparation, a large volume rinsing of at least 1 minute in the prepared root canal is necessary. An alternating rinsing with sodium hypochlorite solution is recommended. In the case of too narrow root canals, the root canal must be rinsed with CALCINASE EDTA-Solution by means of e.g. 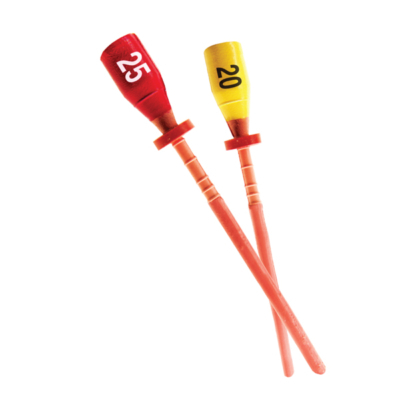 a pipette or a syringe or a cotton wool thread soaked with CALCINASE EDTA-Solution must be introduced and then the root canal must be prepared with the one size larger root-canal file. The rinsing with CALCINASE EDTA-Solution and the further preparation must be repeated until the root canal is sufficiently reamed. In the case of root canal openings, which are difficult to find, CALCINASE EDTA-Solution is to be instilled by means of e.g. a pipette or a syringe into the cavities of the lower teeth and to be introduced by means of a cotton wool pellet into the upper teeth. Within a few minutes, the canal openings will become detectable. 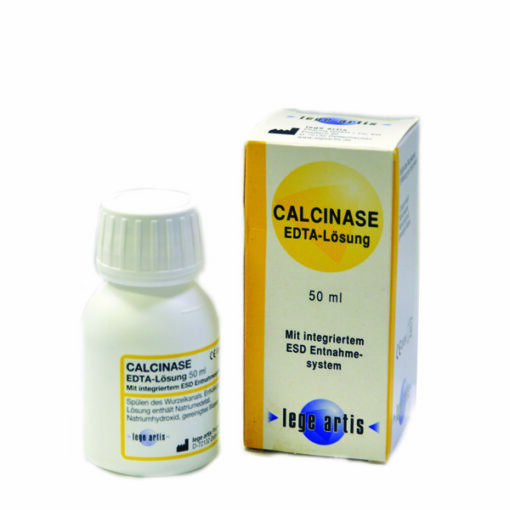 In the case of a calcified Airotor water nozzle CALCINASE EDTA-Solution is filled by means of e.g. 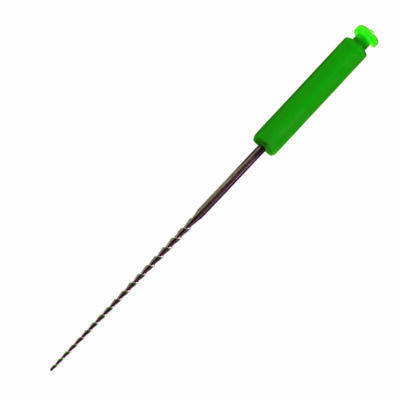 a pipette or a syringe directly into the emptied water nozzle until the liquid passes out if the nozzle of the angular head. Rinse again with water for 2-3 minutes. In obstinate cases help matters from the nozzle aperture with the thin wire added to each turbine. Sieves and sensitive instruments are decalcified best by brushing with or by brief immersion in CALCINASE EDTA-Solution. Note: Please follow the care instructions of the i1nstrument manufacturer.